Brooke Steele has been playing violin for 10 years. 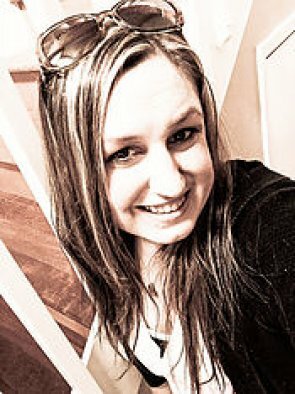 She has had two years of experience with the Maple Valley Youth Symphony Orchestra and three years in the Tacoma Youth Symphony Association. She has studied with various professors from around the Puget Sound. Brooke recently graduated from the University of Washington where she played in the symphony orchestra. She has had experience working with members of the Seattle Symphony while studying Russian repertoire. 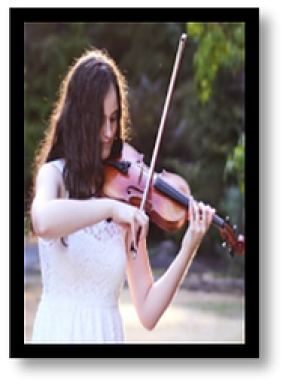 She has taught violin professionally for four years to students of all ages and experience.